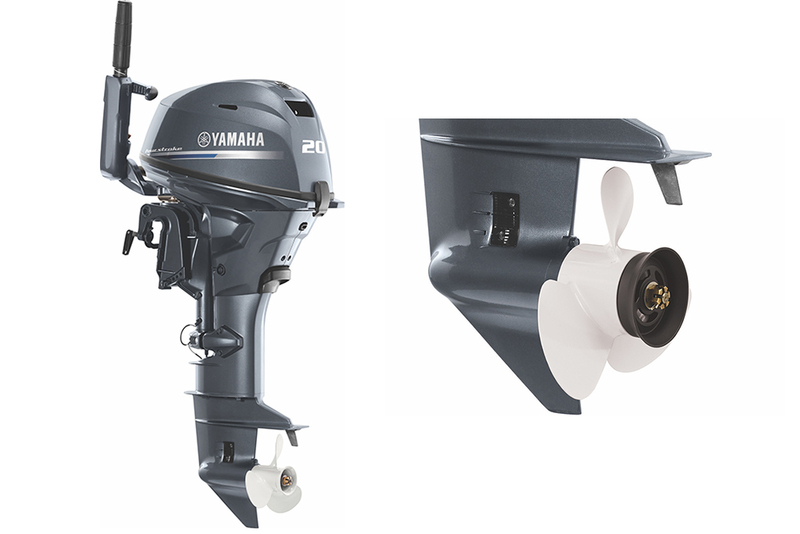 New outboard engines from Yamaha promise to deliver more power with less weight. 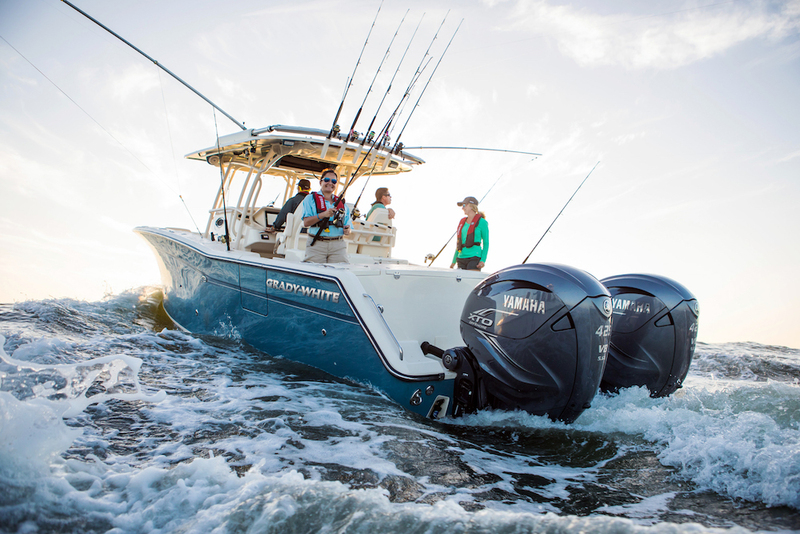 The new F90, F75, and F25 outboards are each aimed at anglers and according to Yamaha, offer improved performance and economy with quieter operation. We got a sneak-peek at some of these motors at the Miami International Boat Show, and you can get a glimpse for yourself right now. 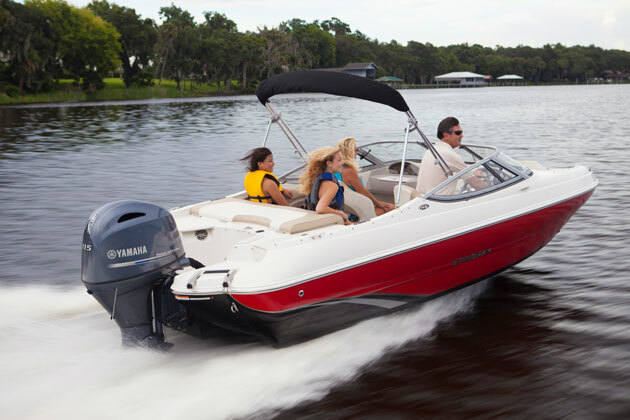 This all-new motor features an EFI system that does not require a battery and should improve starting, fuel efficiency and over-all operation compared to the previous F25, which uses a carburetor. 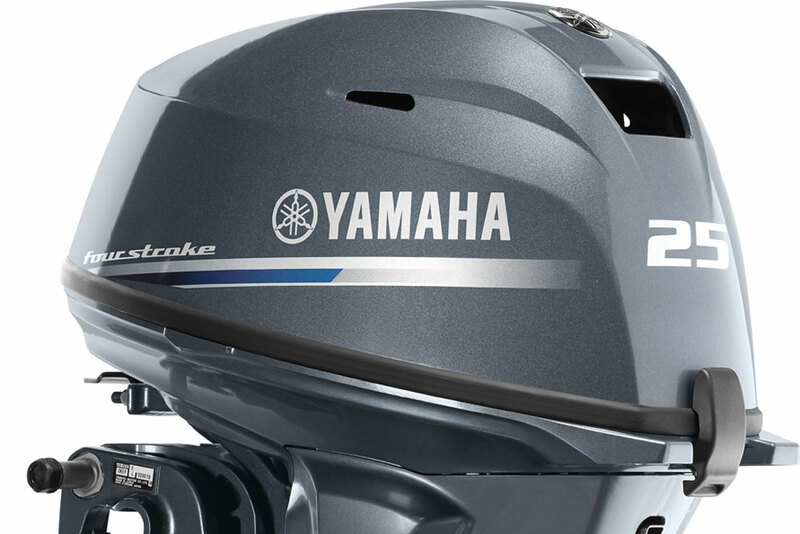 The lightest version of the new F25 weighs just 126 pounds, according to Yamaha. 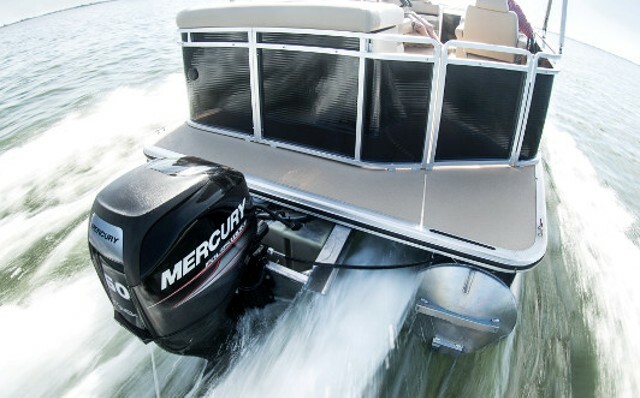 That’s a whopping 42 pounds–25 percent–less than the previous F25, and 46 pounds less than the EFI Mercury FourStroke 25. The new F90/75 shares its 1.8-liter displacement with the F115, but the top end is all new, with a single over-head cam head replacing the double over-head cam head used on the 115. 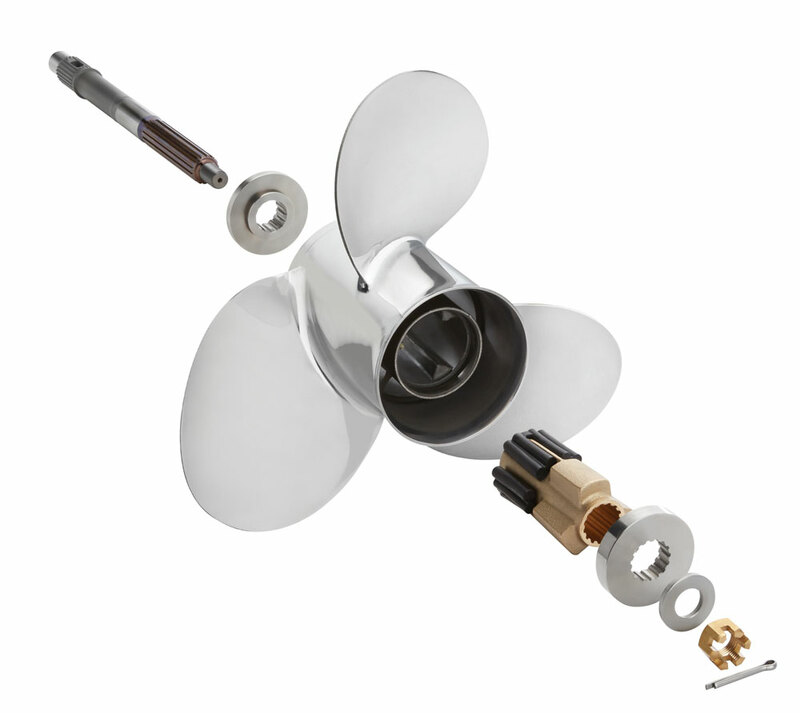 The single-cam head reduces the weight and complexity of the F90/75, and also makes the back of the engine more compact. 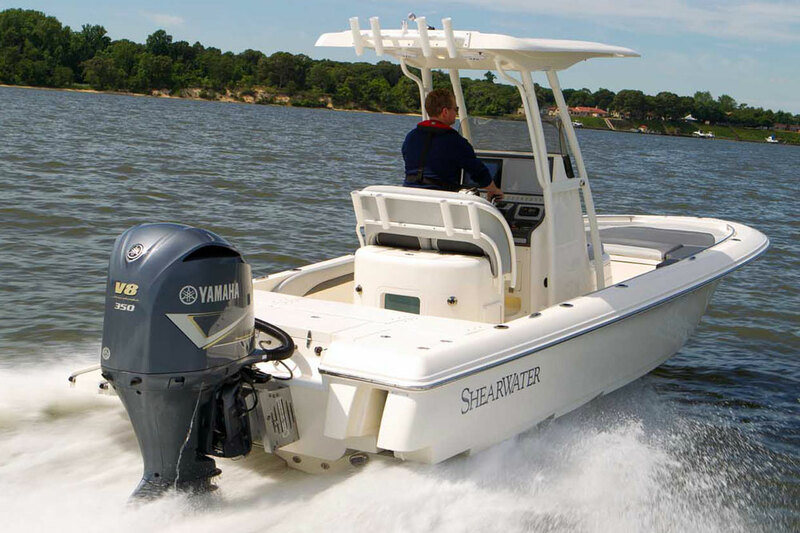 Despite the 13 percent increase in displacement, Yamaha says weight decreases by 13 pounds, from 366 pounds to 353 pounds. 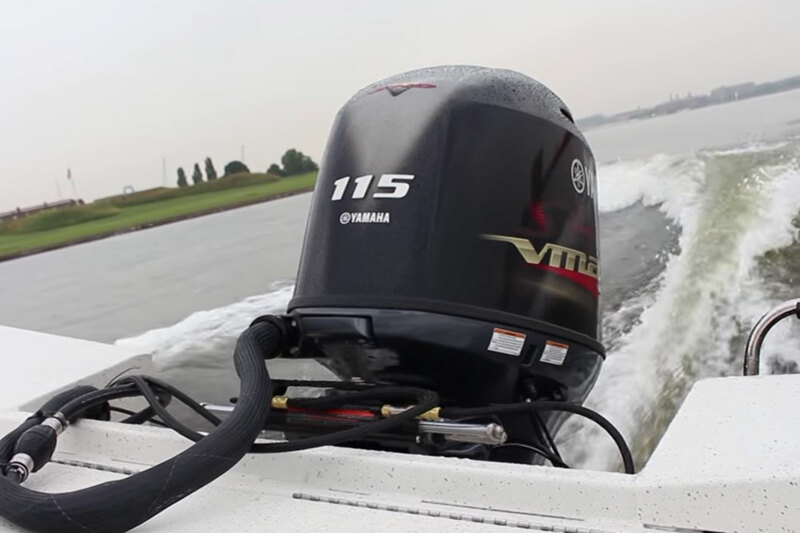 Competing 90 HP outboards range in weight from the 320-pound 1.3-liter Evinrude E-TEC 90 to the 341 pound 1.5-liter Suzuki DF90 to 359 pounds for the 1.5-liter Honda BF90 and the 2.1-liter Mercury FourStroke 90. 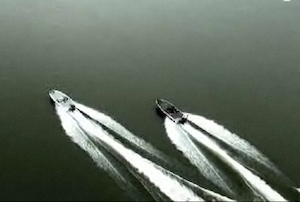 The 1.7-liter Evinrude E-TEC 90 H.O. 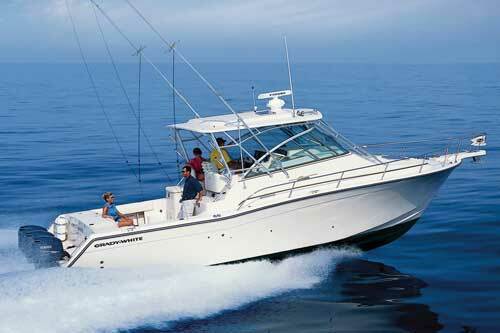 weighs 390 pounds.